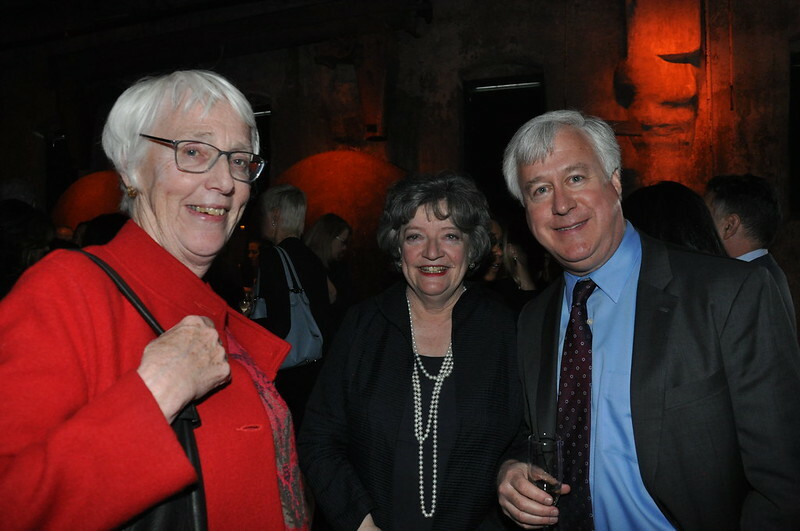 And PBO’s history is a testament to that. 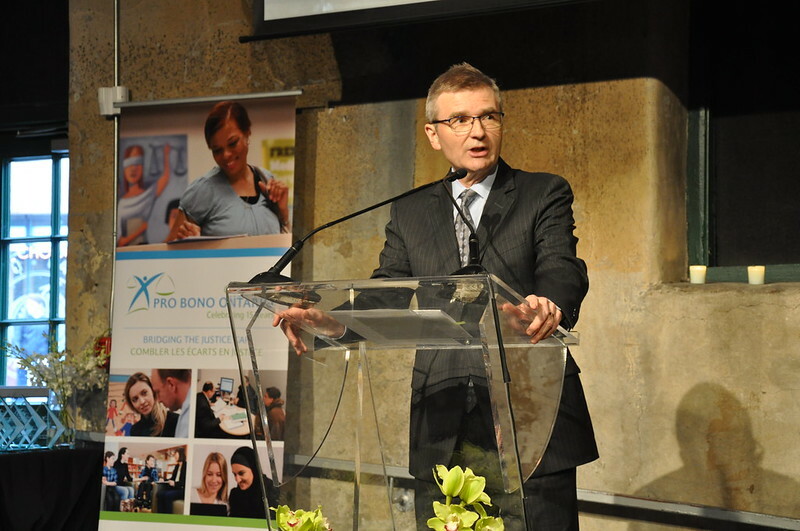 Founded in 2001, PBO connects lawyers who want to do good, but perhaps don’t know how. 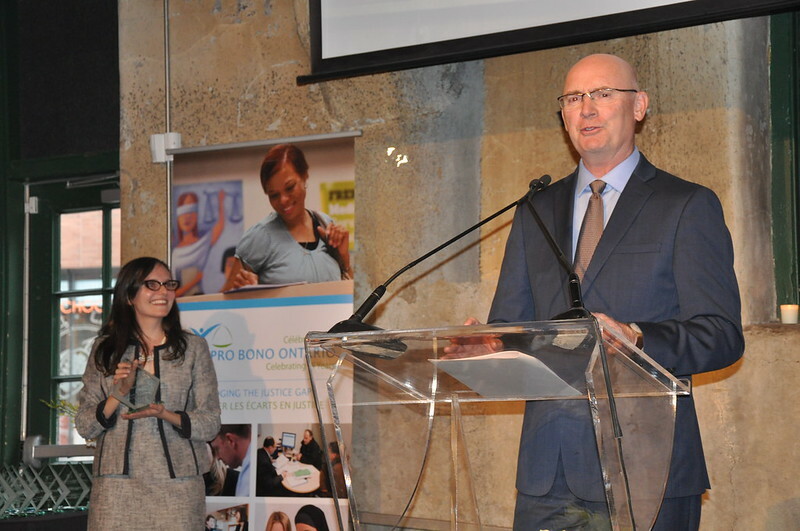 Since its inception, PBO has helped over 100,000 people get access to justice. 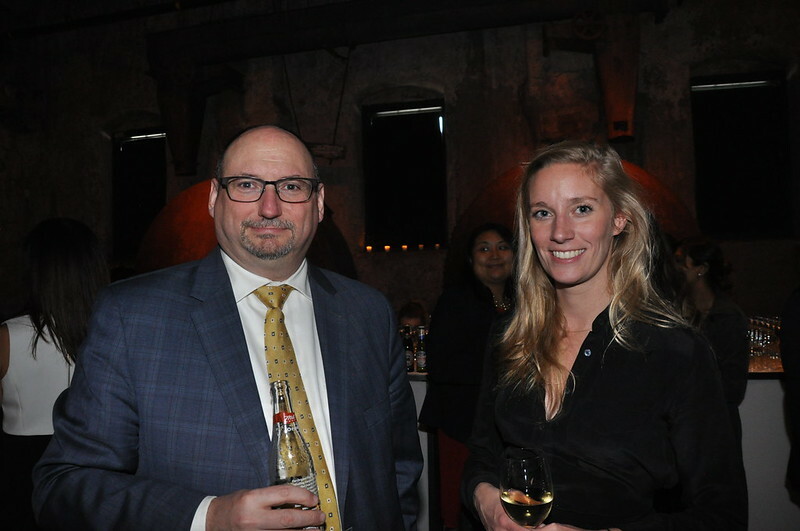 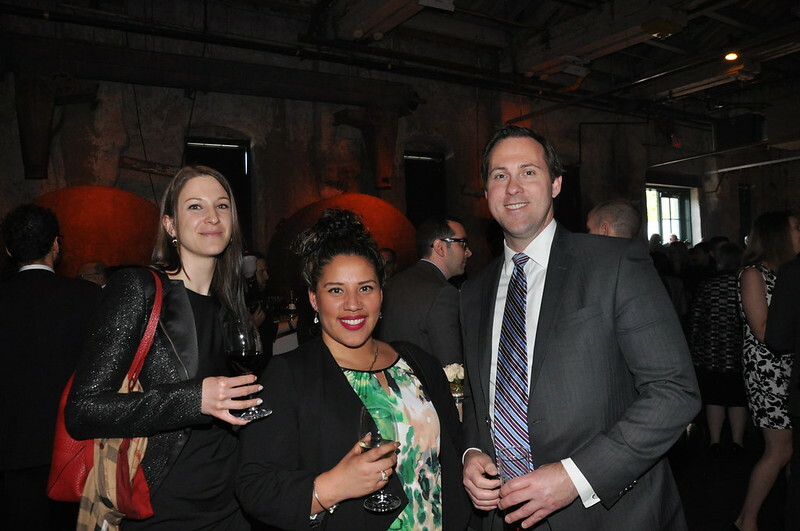 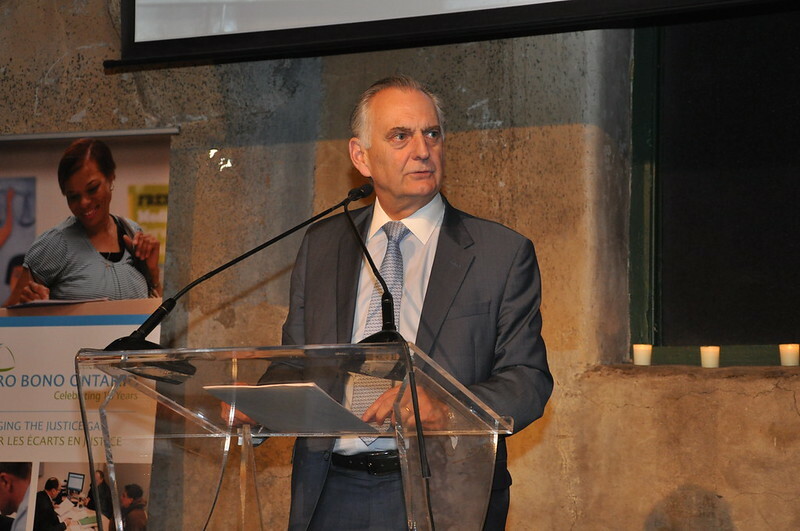 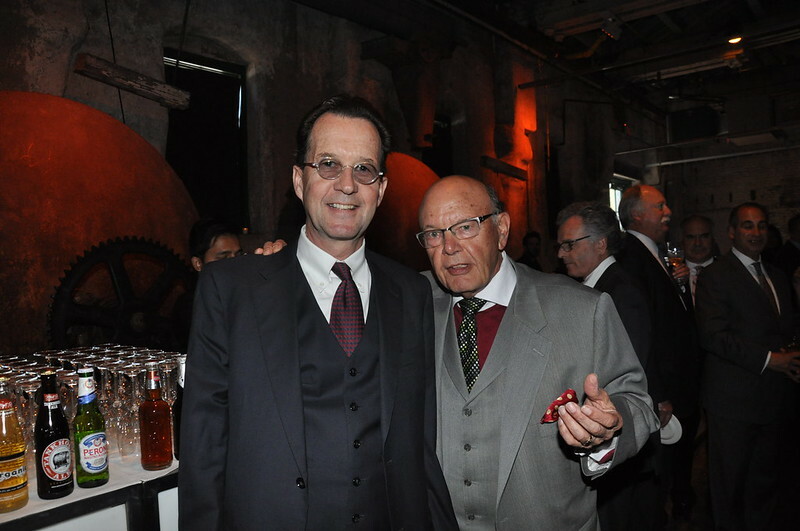 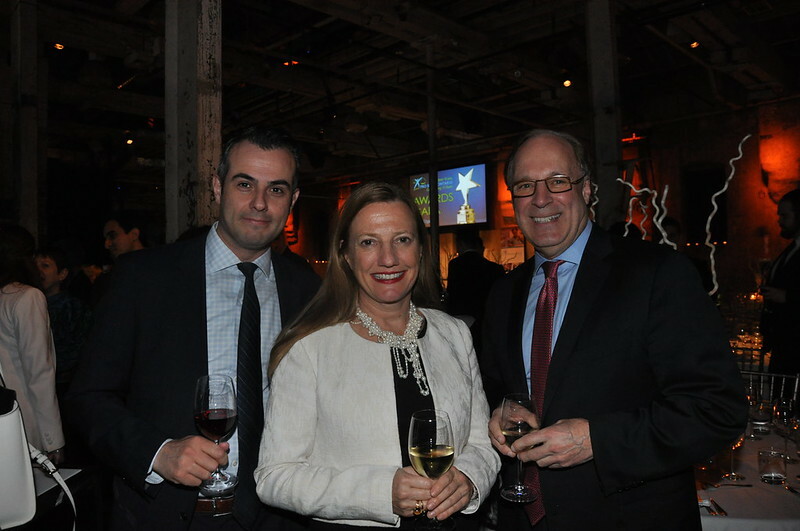 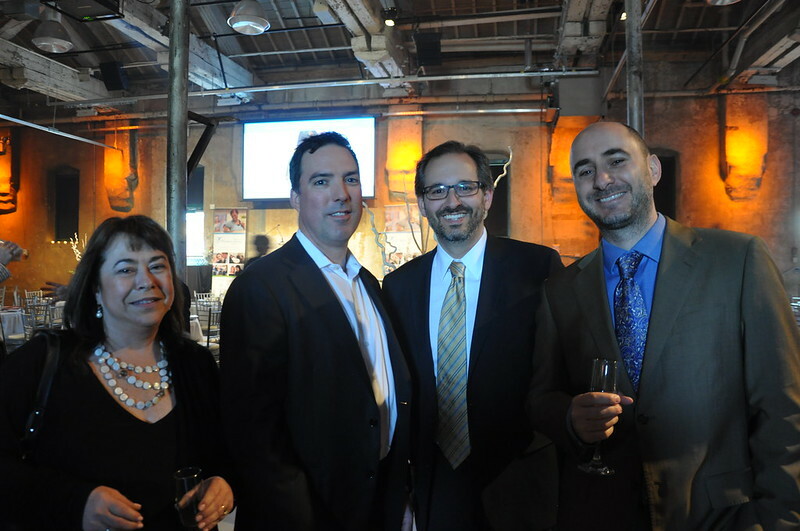 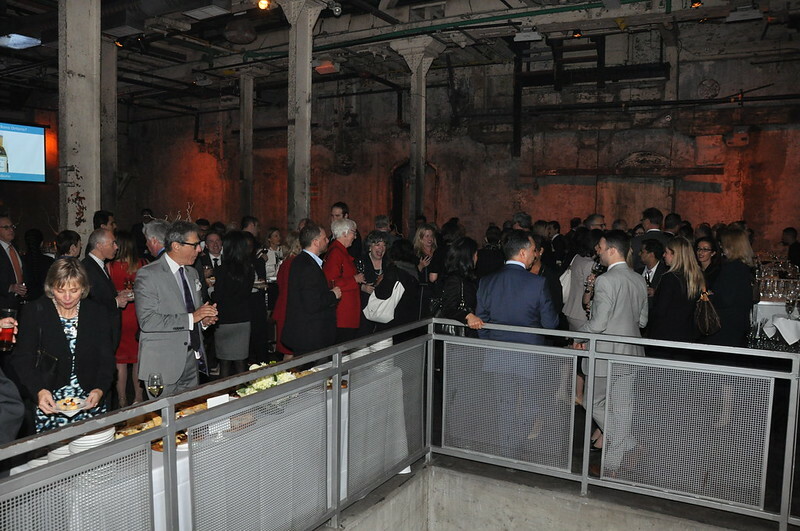 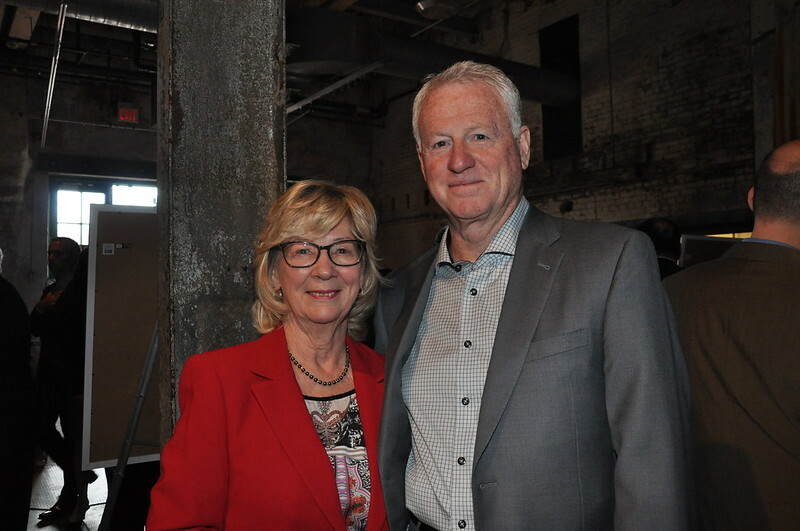 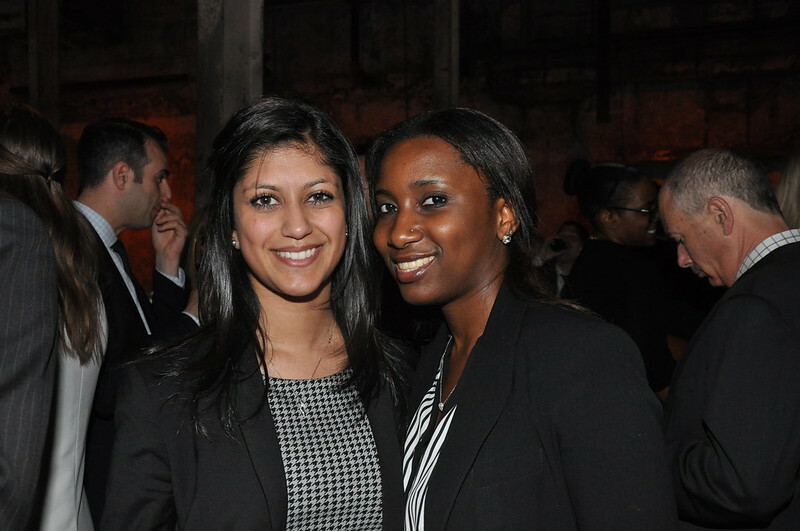 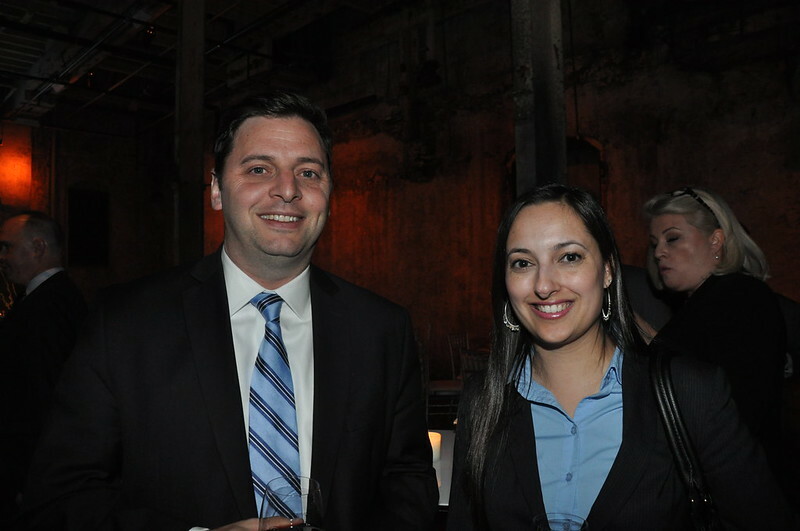 Held in the Distillery District, the event saw over 300 members of the legal profession come to celebrate that access to justice. 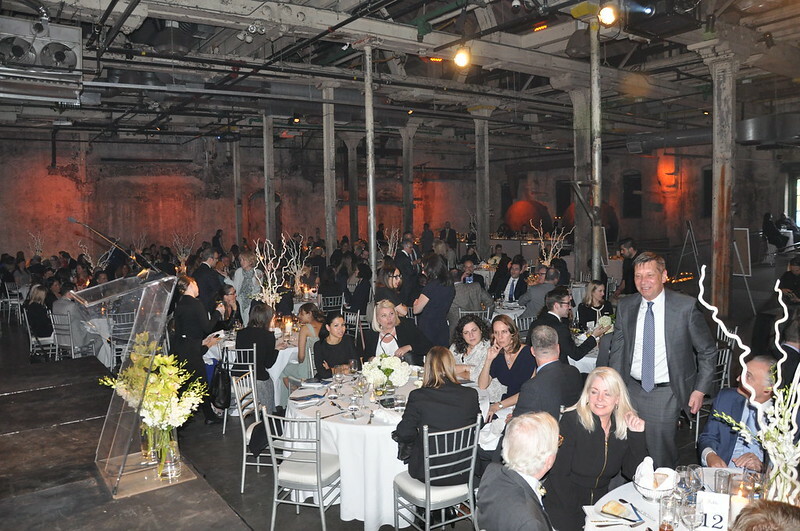 More than 30 awards were presented to firms and lawyers in categories such as excellence in corporate pro bono and excellence in services to children and youth. 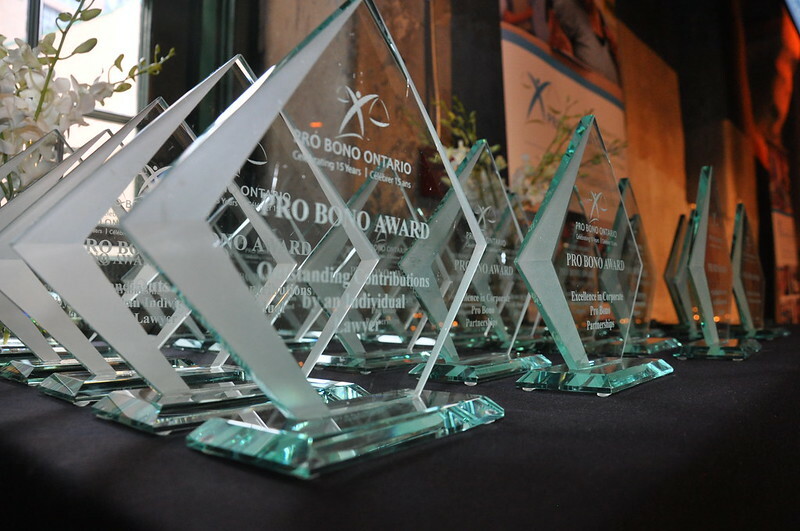 To learn more about Pro Bono Ontario, visit its website. 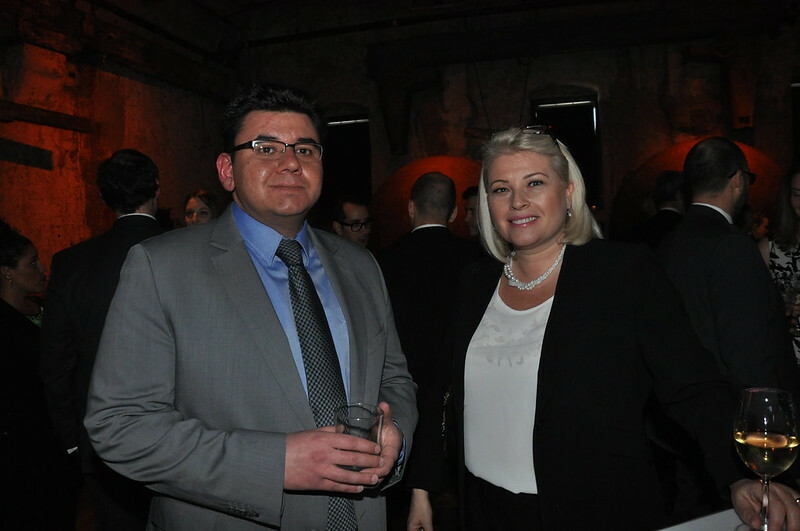 Sponsors of this event included Duff &Phelps and Nera Economic Consulting.